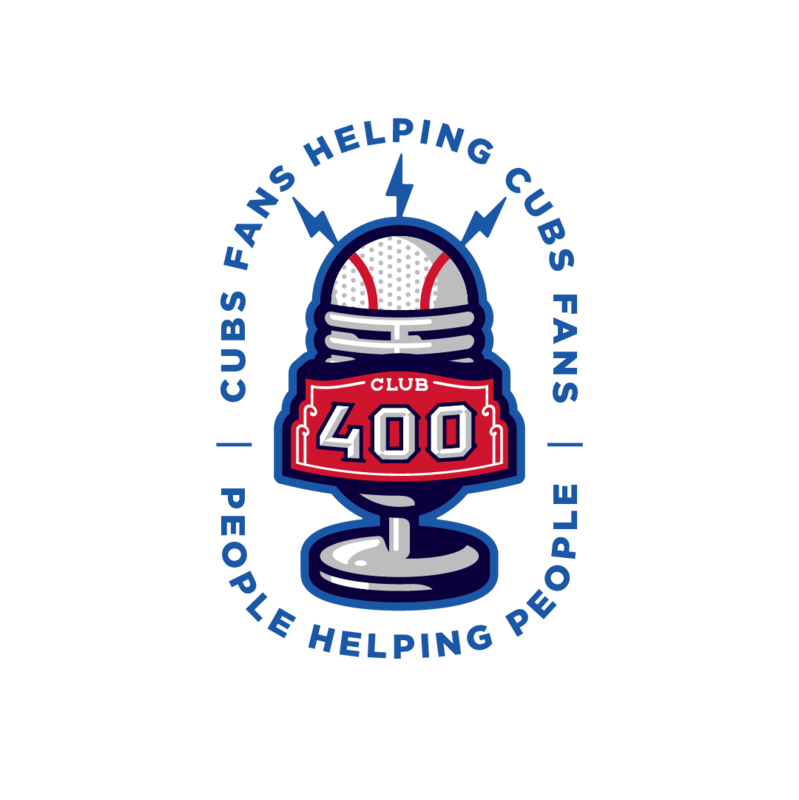 With Cubsessions: Famous Fans of Chicago’s North Side Baseball Team, die-hard Cub fans Becky Sarwate and Randy Richardson interviewed a diverse collection of some of the team’s most famous fans: actors, comedians, broadcasters, musicians, restauranteurs, athletes, journalists. Even those who are ubiquitous precisely because of their fandom. Cubsessions tells the story of divergent life paths – the roads taken, the failures experienced, and the successes reached – and how those paths all come together for a collective passion. Click here to listen and/or download the full podcast.